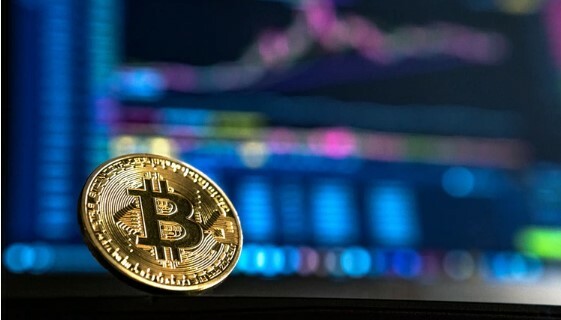 Since its introduction into the digital world in 2008, investors, traders, and almost everyone has been interested to use the digital currency, Bitcoin, as a means to secure their online financial transactions and increase their purchasing power. The concept of Bitcoins depends on a peer-to-peer exchange of transactions of cash online. Bitcoins are very much trusted for several reasons, foremost being a transparent system. All transactions are secured because of Blockchain technology, which you can read more about, but it is the technology that is behind Bitcoins. Of course it goes deeper than this understanding, but for now you just need to know that Bitcoin is a high tech currency which is worth $4159 per BTC. You should also know that a Satoshi is 0.00000001 BTC. A Satoshi is the smallest unit of a Bitcoin; 100,000,000 Satoshi equals 1 Bitcoin. You can start by signing up for a Bitcoin wallet. An example would be the Luno Bitcoin wallet where you will be buying, selling and storing your Bitcoins. 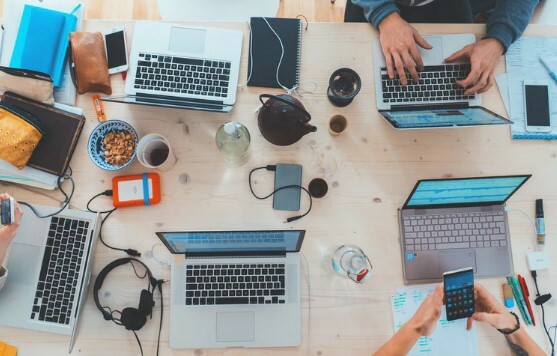 Most digital wallets will offer you some free Bitcoins as part of their promotional campaign, so right off the bat, you can earn some just by creating a wallet. Faucets are websites which give you some small amounts of Satoshi per hour. These websites usually have some ads and make money on their own through their traffic. So it’s sort of a win/win situation when you go to a reputable Bitcoin faucet. Developers look for people to install their apps and test them where they will pay in Bitcoin. Another method of earning free Bitcoin is to access websites offering bonus programs. 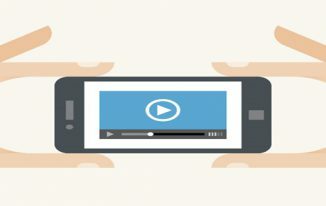 The way this works is that website owners and people pay you to do a task like viewing an ad, a video, or trying out a new game. In return for the time spent to do these things, the people posting these offers give out Bitcoins as incentives. Are you really good at something? Do you have information about something that someone else needs? There are forums that pay in Bitcoins for providing a tip to someone. 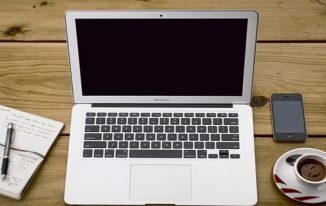 Take online surveys: In traditional types of online surveys, you can either receive some cash, or coupons or free gifts for answering a few questions on products or services. Bitcoin surveys follow the same process in terms that you would be answering questions online, but instead of receiving a voucher or coupon for your answers, you can receive Bitcoins. By repeatedly answering Bitcoin-based surveys, you can start earning small amounts of the currency. The popularity of the internet money Bitcoin has been rising steadily over the last few years. People are using Bitcoin for investment and daily transaction purposes. If you’re not using Bitcoin, it just might be because you don’t know enough about it. But there are many informative sites to tell you all about it so you too can own Bitcoins. Shelly is an avid reader, and the love of reading takes her to content writing eventually. She loves writing on various topics. 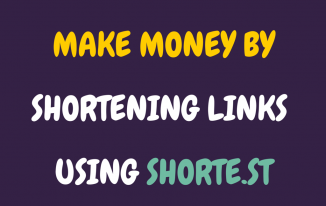 How to Make Money With Shorte.st (Best URL Shortener)?